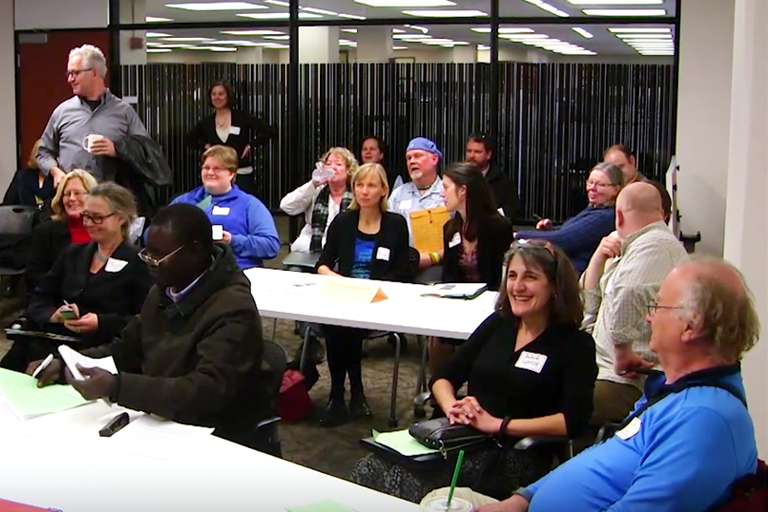 The Bloomington Assessment and Research office supports faculty, programs, campus initiatives, and the student experience by providing research and analyses for data-driven decisions and continuous improvement. 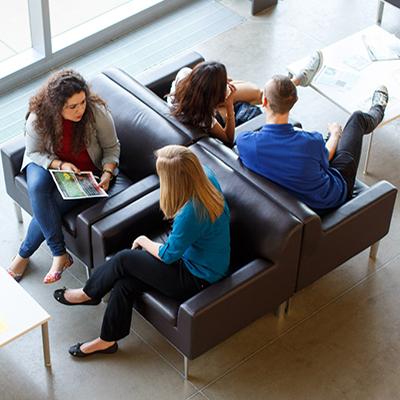 Developing and provisioning reliable information resources to support institutional planning. Conducting research studies to inform policy development, program assessment and strategic initiatives. Providing leadership for the campus for the continuous improvement of institutional research resources. Establishing partnerships with campus offices, peer institutions and professionals to broaden institutional research capacity. 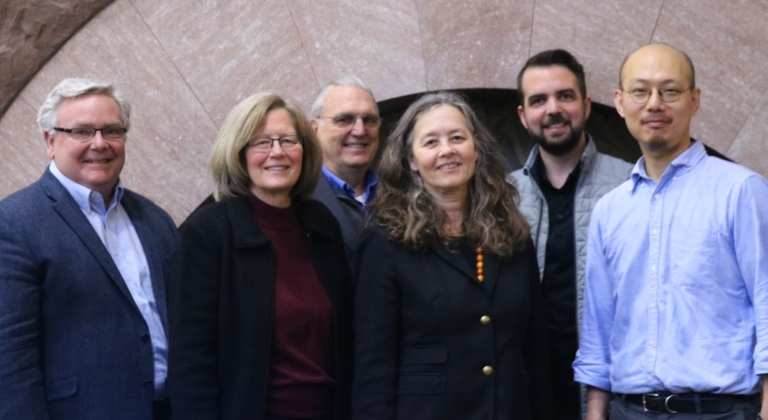 BAR works closely with CLASS and a community of faculty on research projects that explore student engagement, retention and success through the Student Learning Analytics Fellows program. Students' flow through the curriculum depends on successful completion of courses. To achieve this we aid students advisors by applying proven recommender systems from E-commerce and entertainment to the course selection process. Are you interested in evaluating the effectiveness of your program, intervention, or curriculum by comparing your student groups to other similar populations? This portal contains answers to questions about where certain information and reports are located, how to find BAR reports, and what to do if you can’t access or find what you’re looking for. Find useful links that help with Compliance and data security requirements, data definitions used in the reports and other helpful resources available for aggregate reports on student and course enrollments. One of the most important goals of our office is to facilitate ideas, conversations and actions to help enhance a student’s experience at IU-Bloomington. Stay tuned for more news on upcoming events. Also, feel free to contact us for a one on one consultation. 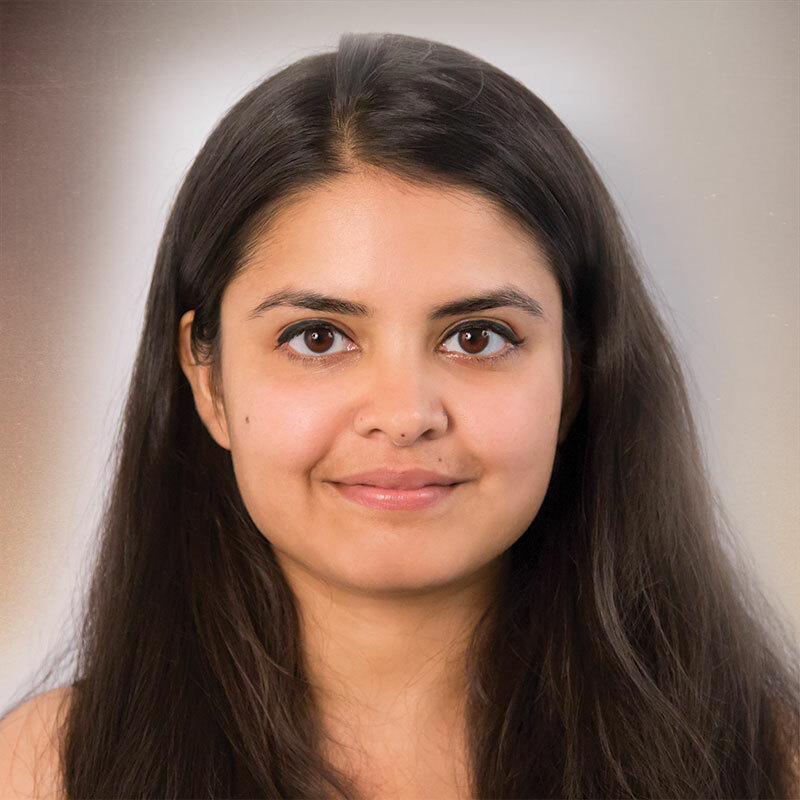 Mrunal is currently pursuing her Master’s in Data Science from IU and has completed her Bachelor’s degree in Computer Science from India. Prior to her life in Bloomington, she worked as a Decision Scientist in Mu Sigma on a product which did structured and unstructured text analysis to help clients derive useful insights for their business. 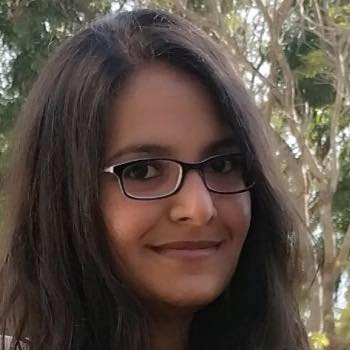 Mrunal is working on projects wherein she uses different statistical metrics to quantify the course complexity, develop visualizations of the degree map and the course prerequisite relationships. 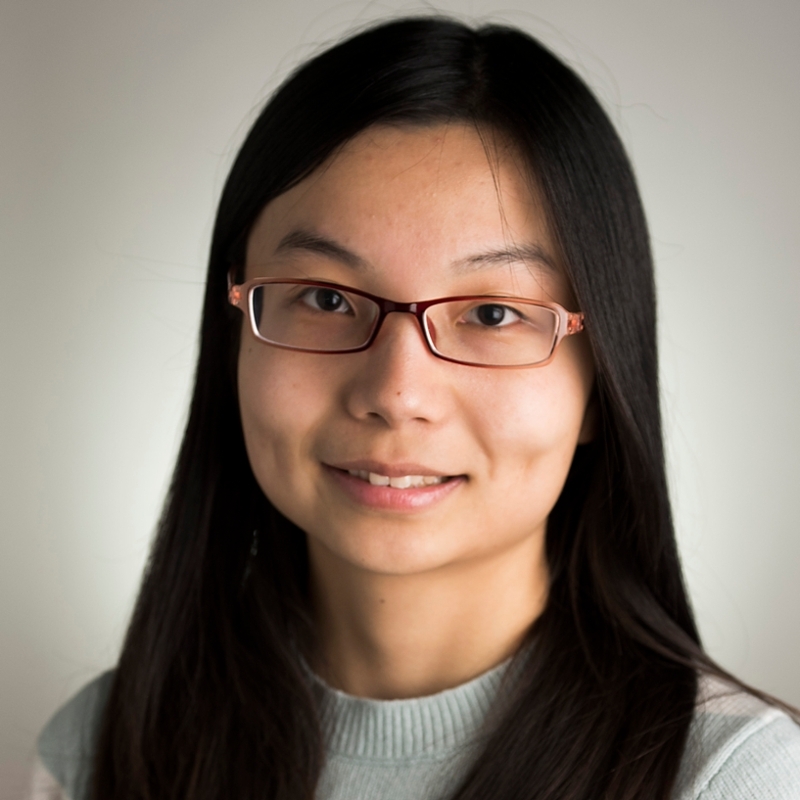 She works on implementing machine learning techniques to deduce the relationship between the choice of courses and the student success rate. Pallavi is the lead research analyst working with career advisors with the goal of providing the campus with unique information about the student experience as they prepare for life beyond the classroom. She works on research projects aimed at understanding successful student trajectories using innovative approaches that promise to yield novel insights. She facilitates data driven decision-making by developing internal infrastructure, data pipelines and applications based on advanced statistical machine learning and network analytics methodologies. She is responsible for developing, maintaining and optimizing the Course-Recommender system that is designed to support academic advisors in identifying at-risk course enrollments for students. Pallavi holds a Master's degree in Information Science from Indiana University and a Bachelor's degree in Computer Science Engineering. 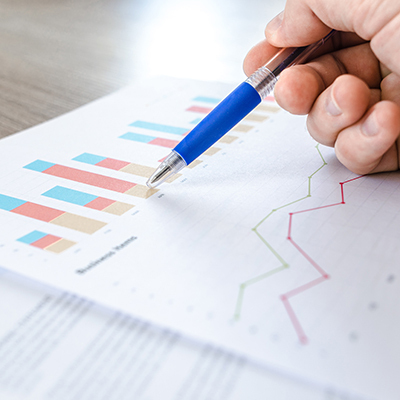 Yanan assists with data analysis and management on various projects that examine student engagement, academic achievement, including retention, degree completion, and academic performance. She uses quantitative skills to analyze how individual and institution factors are related to student achievement. She is currently a doctoral student of Inquiry Methodology in the School of Education. 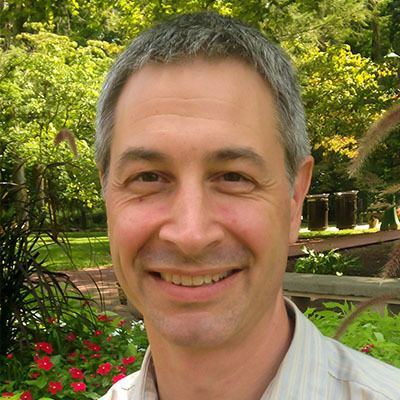 Stefano oversees research projects that support campus decisions and planning. 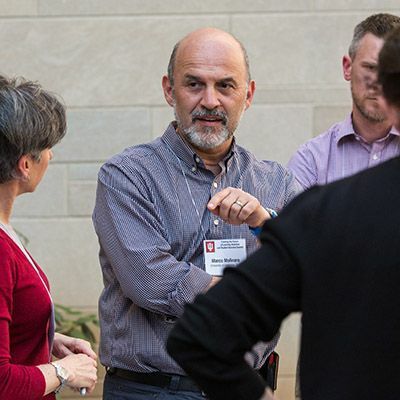 He develops and implements research strategies to respond to campus information needs as well as collaborate with campus partners on new initiatives and specific projects. 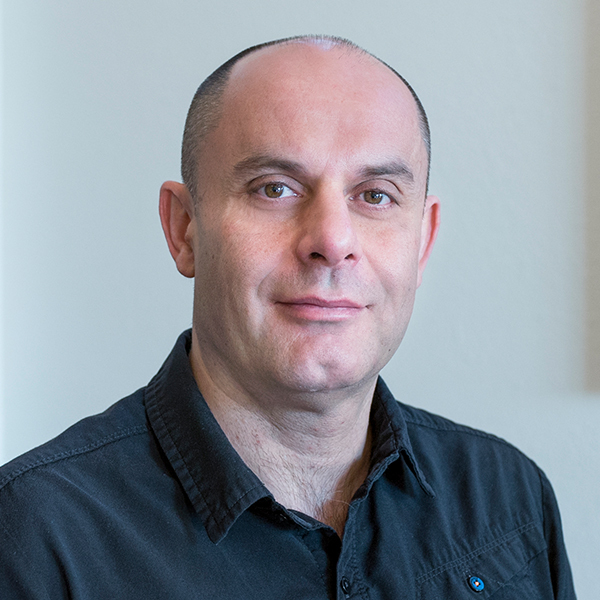 Stefano has expertise in both quantitative and qualitative research methodologies and in ways to combine the two to better address research objectives. In Higher Education, he has looked at student performance in courses, progression in programs and to degree, engagement, diversity and international students. Stefano holds a M.A. and Ph.D. in Social and Cultural Anthropology, with a minor in Population Studies from Indiana University. Dawit's interests are designing specifications for queries, reporting, data visualization and the use of business intelligence in institutional research. 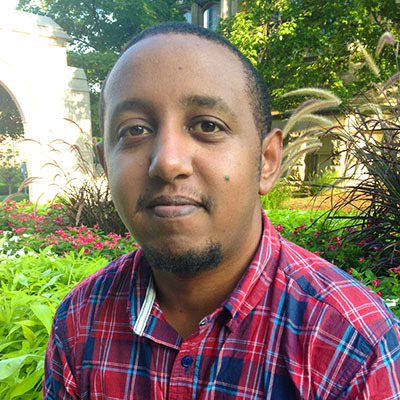 At IU, Dawit has developed metrics to assist in predicting student academic progress; for example, he developed a series of metrics that compare student expectations of performance with actual performance (grade surprises) and methodology for counting terms to degree completion. He has also worked with the ACT Interest Inventory data to help new students in their career exploration and the National Student Clearinghouse data to track students transferring to/from other institutions. Before joining BAR, he worked as a Computer Consultant at the University of Wyoming and he also served as a Data Director for Organizing for Action (Wyoming). Dawit holds a B.Sc. in Business from the University of Wyoming with a minor in Information Management. Mike builds on his student records expertise and knowledge of the IU infrastructure to oversee the development and maintenance of information sources that support research and assessment activities for the campus. He develops and provides data and research reports in response to campus information needs, and collaborates with campus partners on new initiatives and projects. Within the area of student records, he has expertise in the areas of new students, retention/graduation, major changes, GPA reporting, benchmarking and US News rankings. Mike holds a M.A. 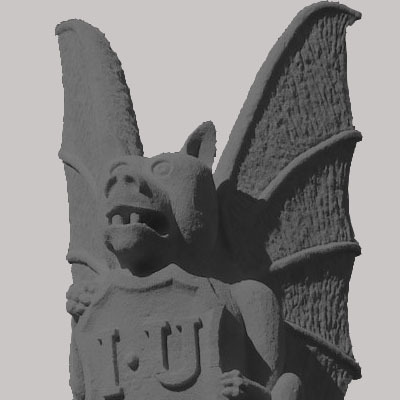 in Latin American and Caribbean Studies and a M.P.A., both from IU-Bloomington. 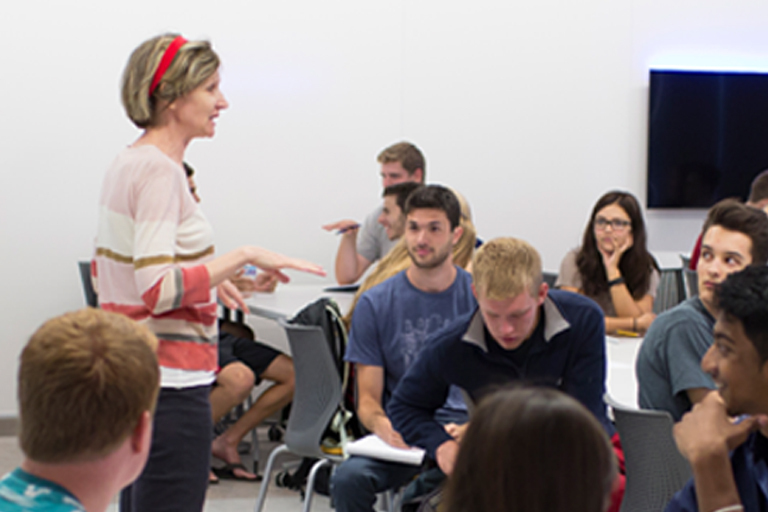 Linda provides leadership for the campus in the development of institutional research resources to be used to inform campus policy, strategic initiatives, and program assessment. In relation to the emerging campus information needs and issues of concern at state and federal levels, she evaluates plans and priorities of the unit. She develops partnerships with campus units and peer institutions, promoting the use of information for benchmarking, monitoring improvement and on-going assessment. She has served in various professional capacities at IU, more recently in FLAGS Governance Committee, Advisory group for Business Intelligence, and in leadership roles in IR professional organizations. 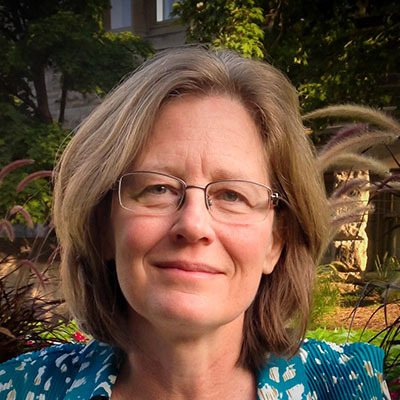 Linda holds M.S and Ph.D. degrees from Indiana University in Educational Psychology with a minor in Psychology. Julie is experienced with many facets of University data, from human resources to financial systems, and is a campus expert on student records data. 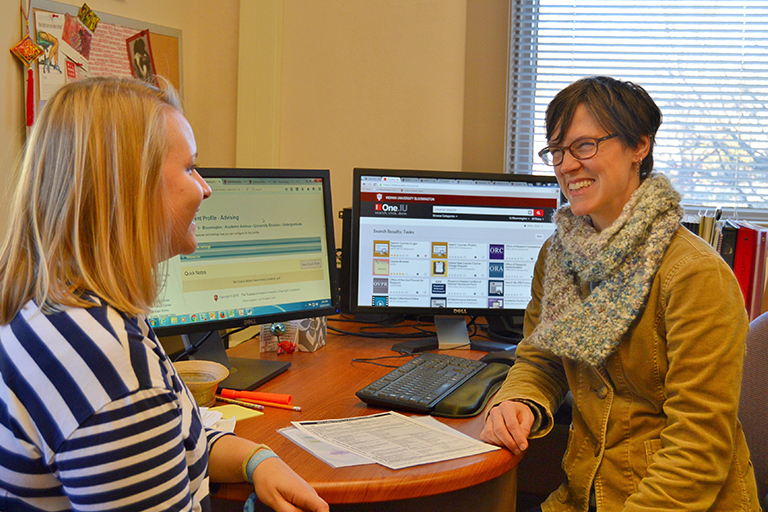 She works with a network of campus partners to develop applications as well as consistent and reliable information resources to support campus decision making and planning, individual research projects, and longitudinal studies. Julie advises individuals on the use of institutional data and provides technical expertise to navigate the various information systems. Her recent projects include progression to degree, progression through curriculums, retention, and enrollment patterns. Julie holds a Bachelor’s degree in Computer Science with a concentration in Mathematics from Indiana University. BAR is on the first floor (Suite 115) of the Career Development Center building at the corner of N. Jordon and 10th Street.